It is with great honor that we announce our site, Final Bastion, has now been recognized as an official fansite! 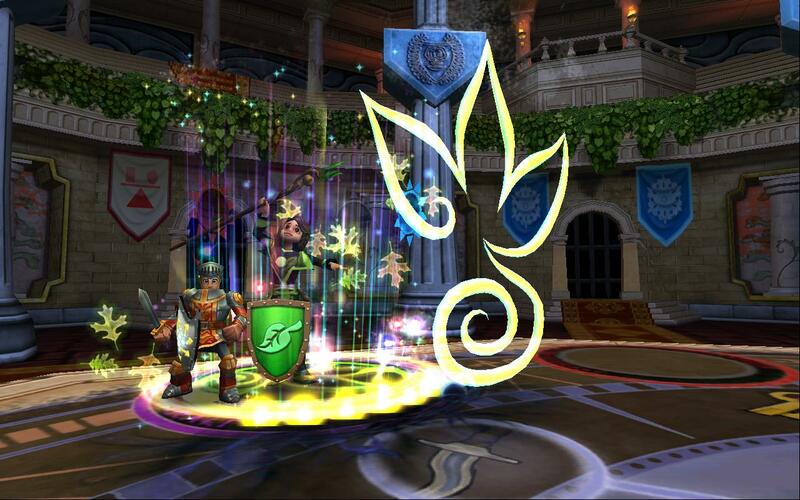 During this week’s KI Live episode starring Wizard101’s Community Manager Sparck and Producer Professor Falmea there was a special announcement concerning a set of new official fansites. If you missed this month’s KI Live you can check it out below. All of the Final Bastion staff would like to thank you, our readers, for making this possible. We love how active people have been lately, commenting and reaching out to us in different ways. You guys rock and are our main motivation to keep going! Additionally, we would like to thank Kingsisle for reinstating us once more as an official fansite after our longer transition from Duelist101. 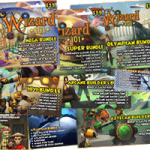 Some things have changed, but we will continue to keep interesting and useful content coming, both for Wizard101 and Pirate101. If you are interested in checking out the other officially recognized fansites you can take a look here. and will keep on providing new interesting and helpful content to the community!